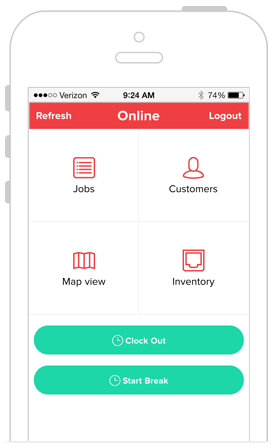 Our mobile applications allow field workers to receive and manage jobs on smartphones and tablets, reducing paperwork and increasing your business' efficiency. Say NO to fridge magnets, stickers and business cards. 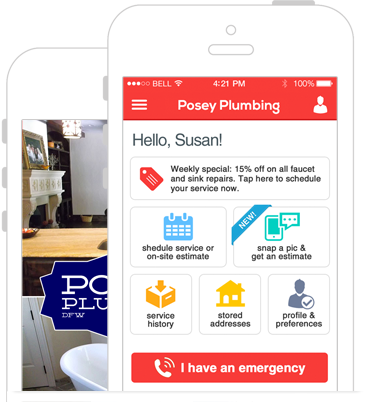 Say YES to your own personalized, branded mobile app. 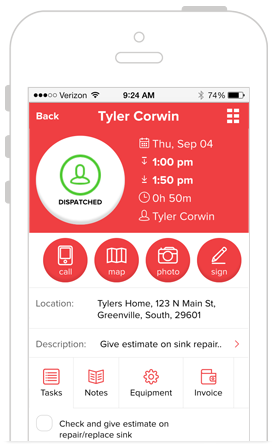 Our native iOS and Android apps allow your customers to request service appointments, free estimates, view their history and manage their contact information from the very device they use to call you. 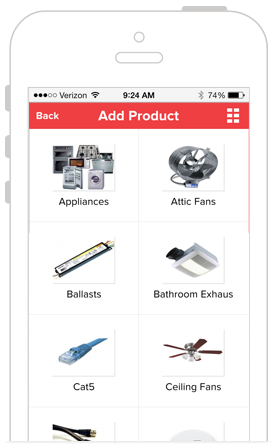 Publishing an app to app stores is easy. But someone needs to tell your customers your app exists. 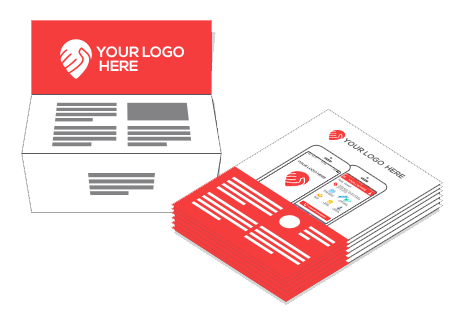 To help you do it effectively, we can provide you with your company branded flyers, brochure inserts, postcards, door hangers as well as magnetic signs for your vehicles to let everyone know that your company has gone mobile.